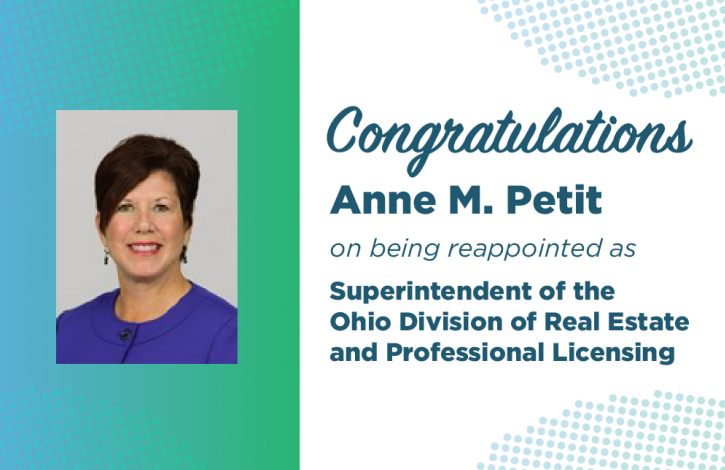 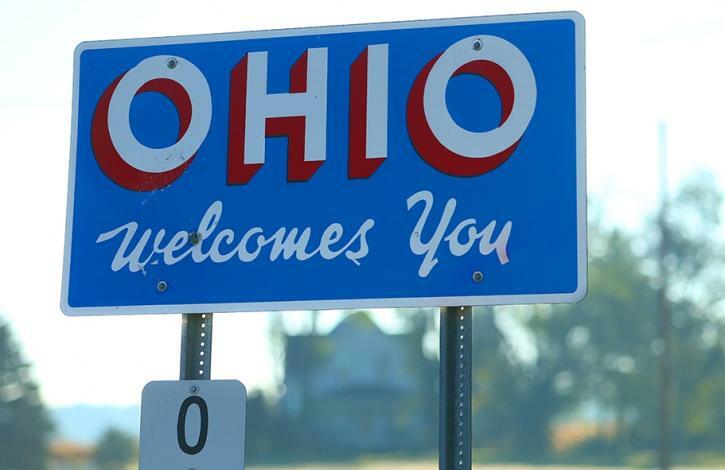 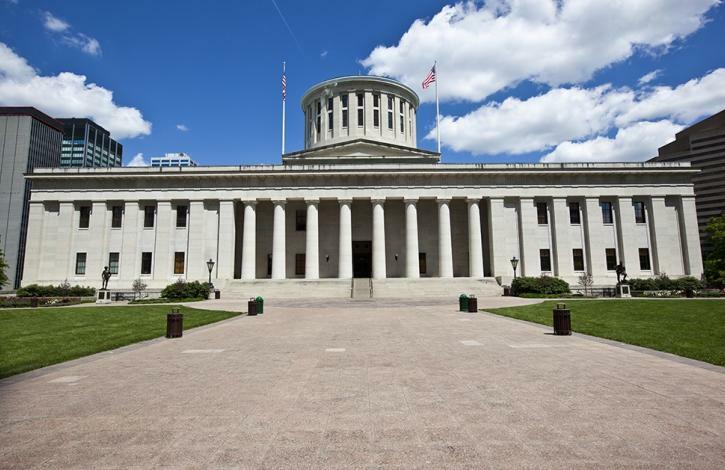 Highlights of the upcoming Ohio REALTORS Spring Legislative Conference! 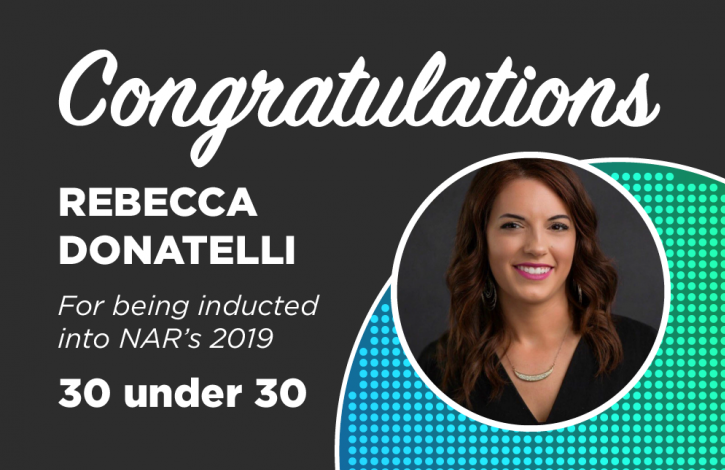 Ohio's Rebecca Donatelli earns spot in prestigious "30 Under 30" class! 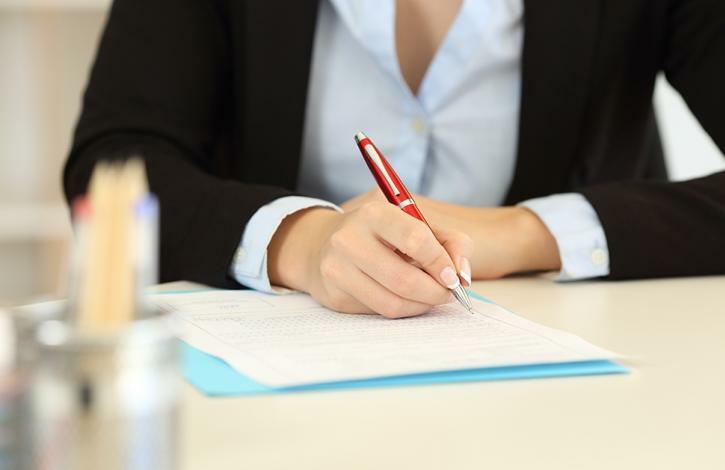 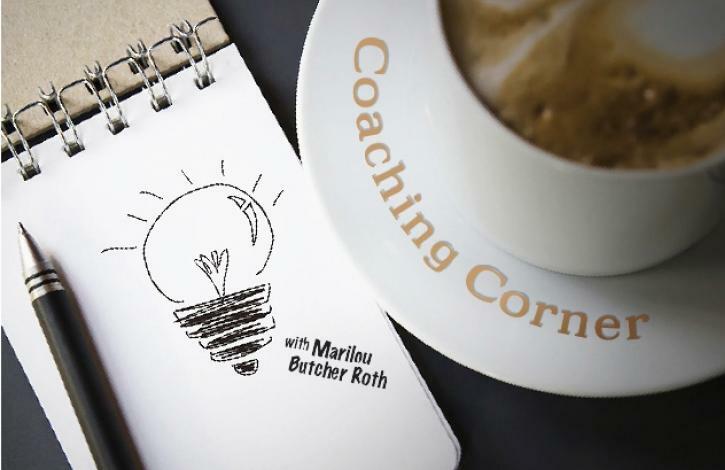 Coaching Corner: Your NAR committee application -- Own It!!! 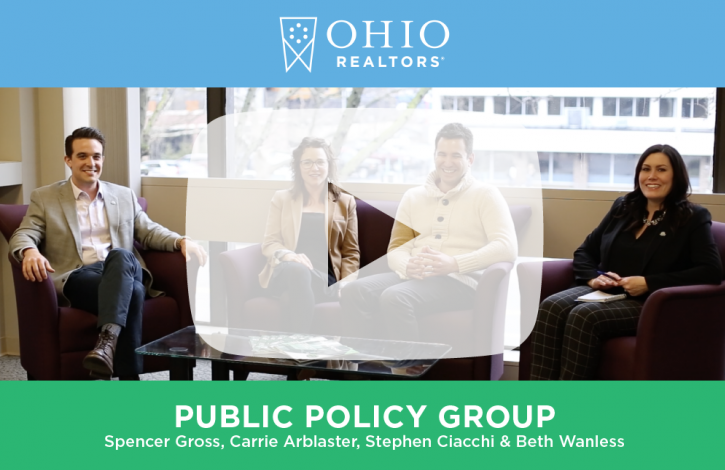 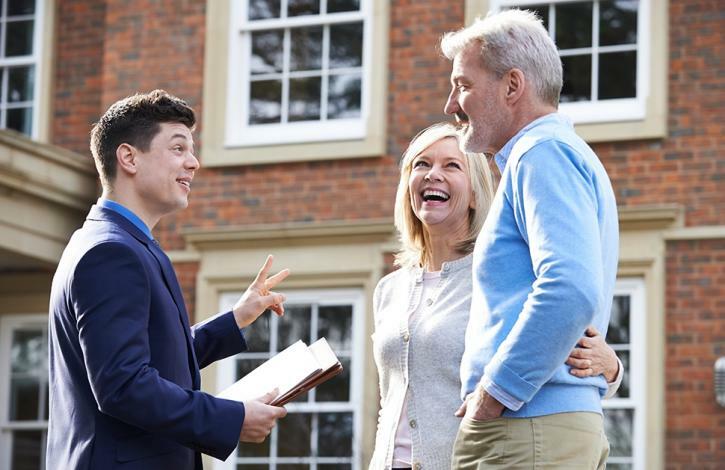 Sign up to get mobile alerts on REALTOR Party issues!